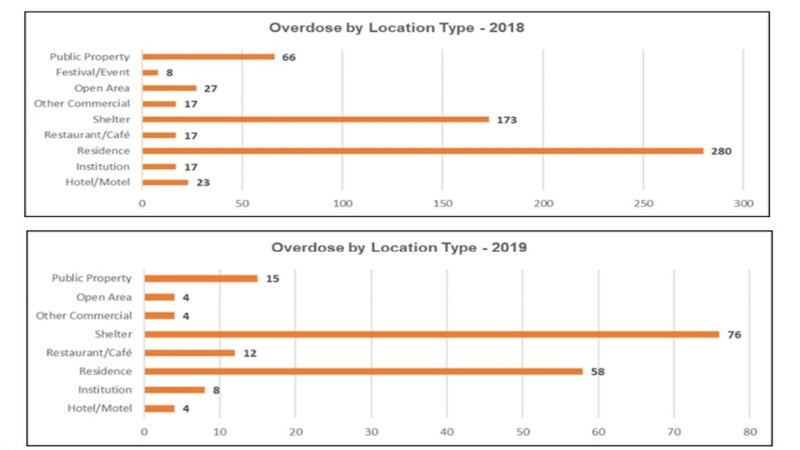 Last year, by far the most overdoses happened across the region in homes with 280. 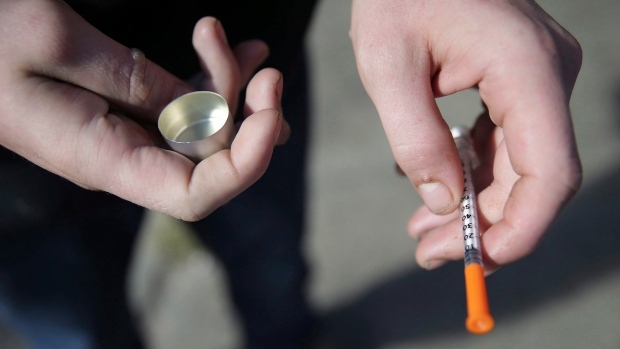 That's over 100 more than the next highest place where overdoses were reported, which was shelters. There's also the matter of provincial funding: the government is only providing funding for another six sites across the province.